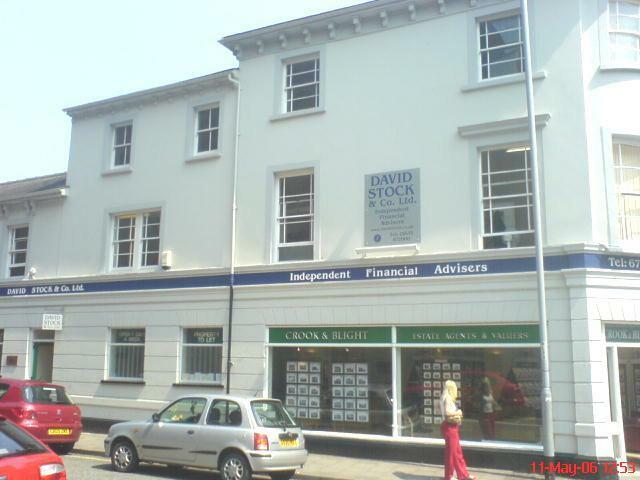 David Stock & Co. Limited have been looking after the financial needs and requirements of the people of Wales and the West since 1988. During this time we have gained a reputation as one of the leading mortgage advisers in Wales and the West. Offer Mortgage, Pensions, Life Insurance, Tax and Investment advice. Fee, no obligation advice. Depends on each case.